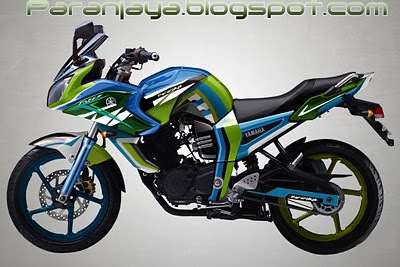 This is my another latest customization on Yamaha fazer 153cc bike. It includes the colour customization with light green, sky blue and white colour. Thanks for sharing this amazing post. i love bikes in india especially sports bikes like yamaha fazer. waiting for more wtite ups. end last i would say amazing blog. 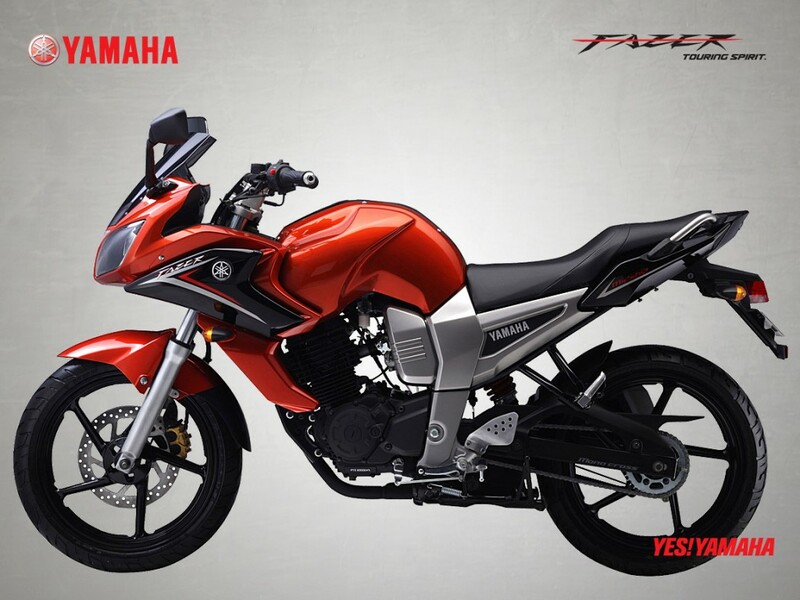 We thank you for expressing your views about Yamaha bikes. We appreciate your expressions. There are many surprises ahead.